For now, Yahoo is taking proactive actions to protect their affected users, "We are resetting passwords on impacted accounts and we are using second sign-in verification to allow users to re-secure their accounts. Impacted users will be prompted (if not, already) to change their password and may receive an email notification or an SMS text if they have added a mobile number to their account." People frequently use the same passwords on multiple accounts, so possibly hackers are brute-forcing Yahoo accounts with the user credentials stolen from other data breaches. 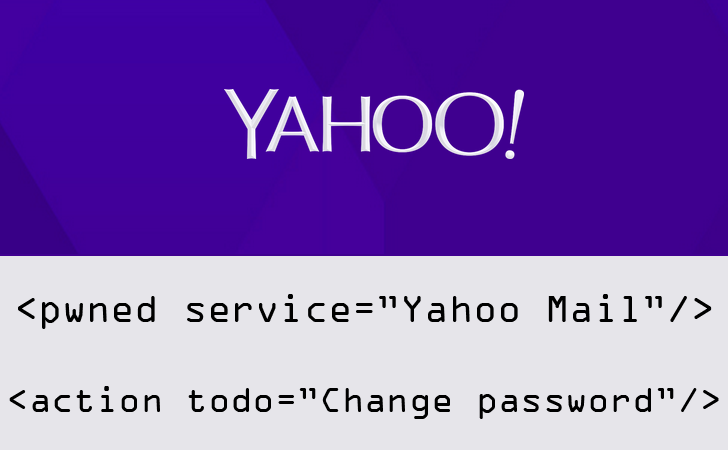 Yahoo users can prevent account hijacks by using a strong and unique password. You can use 'Random strong password generator' feature of DuckDuckGo search engine to get a unique & strong password. Users are also recommended to enable two-factor authentication, which requires a code texted to the legitimate user's mobile phone whenever a login attempt is made from a new computer. Yahoo! was hacked in July 2012, with attackers stealing 450,000 email addresses and passwords from a Yahoo! contributor network. Well, Yahoo is now working with federal law enforcement as a part of its investigation.